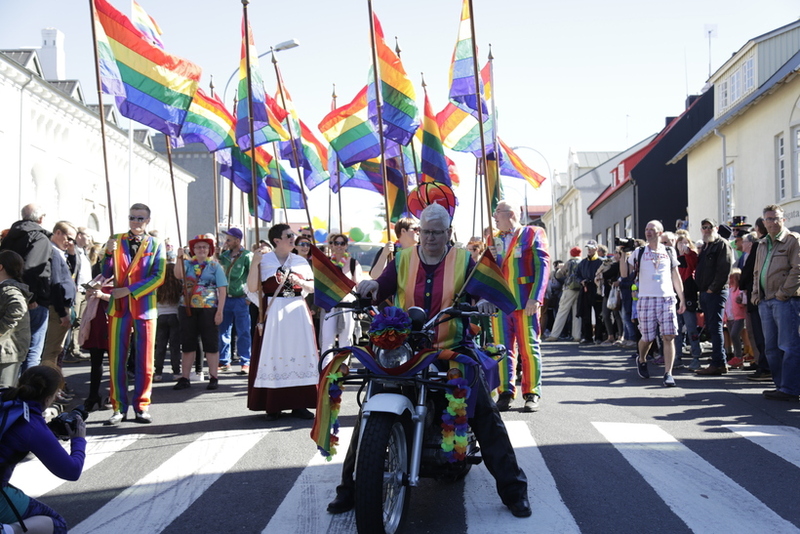 It's a beautiful sunny day in Reykjavik and a great number of people are participating in the Reykjavik Pride Parade. 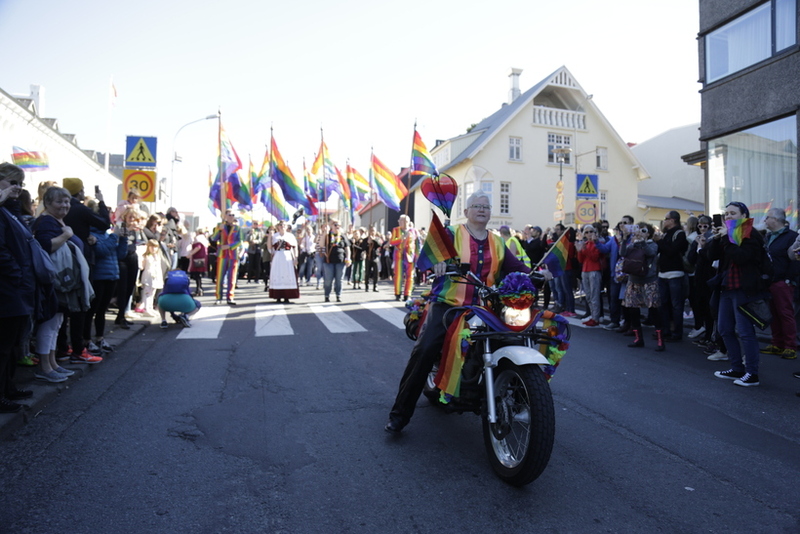 The parade will end up at Hljómskálagarður park where a colourful tent has been put up for a variety of concerts and acts this afternoon. 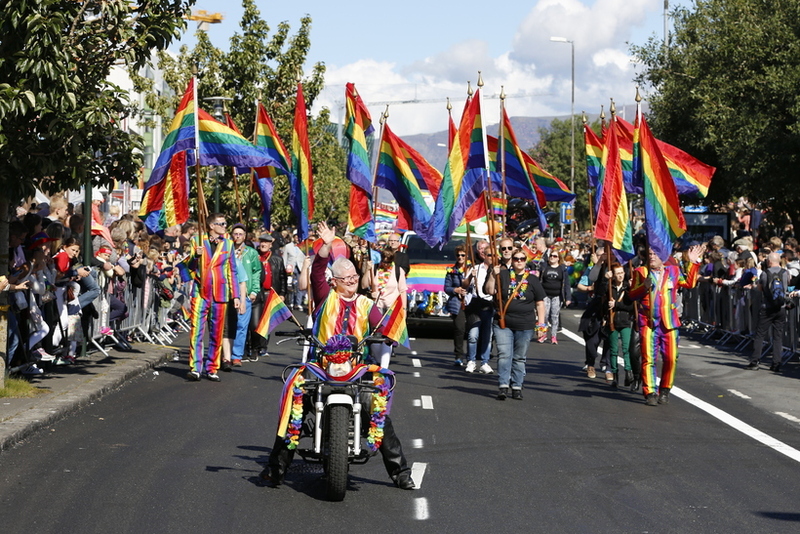 In recent years, between 40- 90 thousand people have attended Reykjavik Pride. You can see a live broadcast sponsored by Landsbankinn here below.